Protection of life and property of the people from foreign aggressors and internal criminals has bee.. 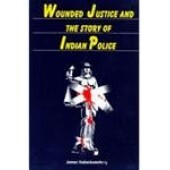 Wounded Justice - is a reality in administration of criminal justice by police. 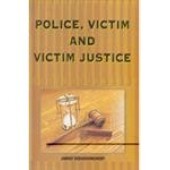 Victims of crime, vi.. 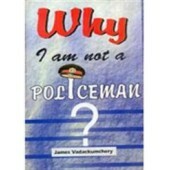 This book is a compendium of 17 essays, which are well researched, analyzed and documented by the au..
Why I am not a Policeman? 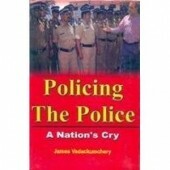 Policeman is not a word- it is a paragraph. 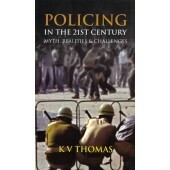 Policing is not a government work, but is a vocation. 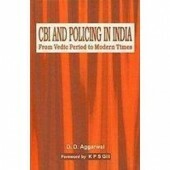 Bu..
Indian Police Act came into existence in 1861. The objectives of the Act, through spelt out clearly ..